Easter is fast approaching! 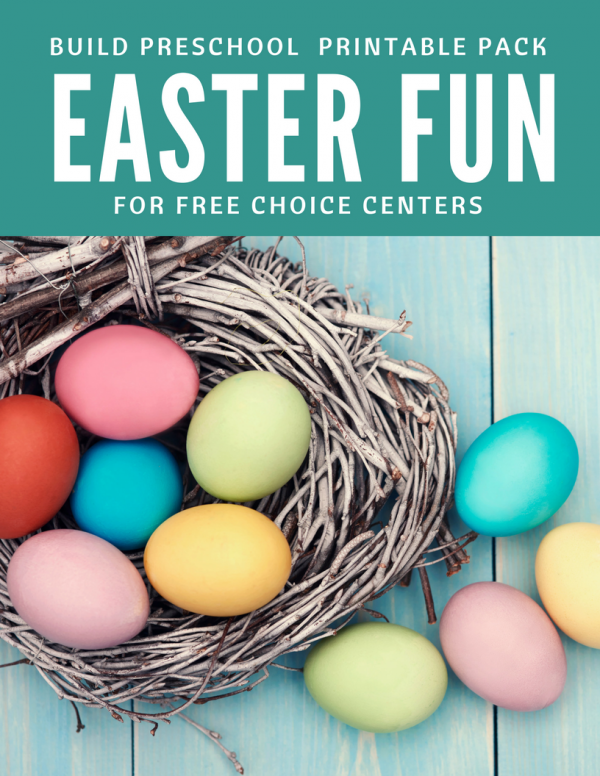 I know that many of you are on the lookout for great Easter activities for preschool. 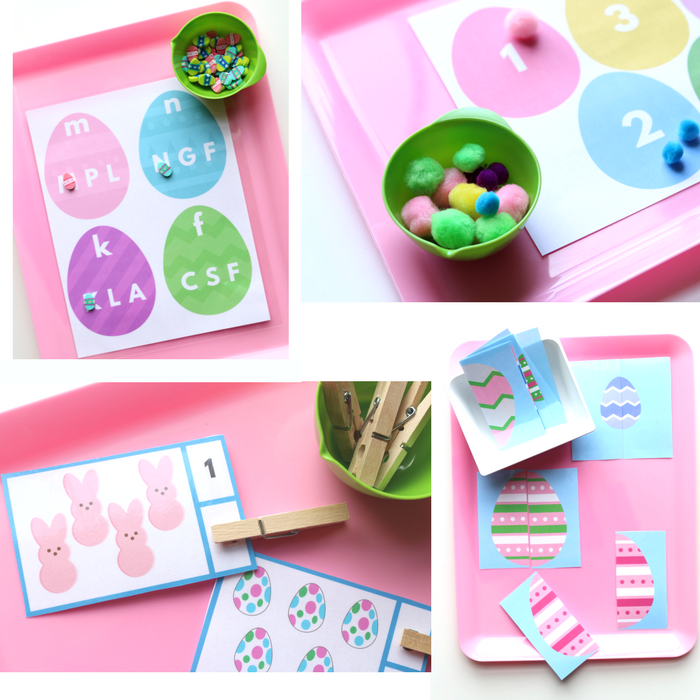 I decided to put together this awesome Easter printable pack for preschool that teachers can use during choice or center time, and parents can easily use at home, too. 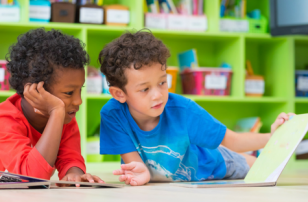 These activities are flexible and can be done independently or with a little help from a friend or adult. How is this different from the thematic units? 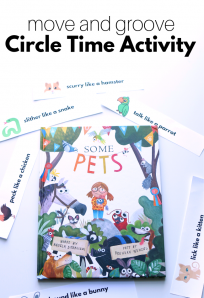 The thematic units I create include 5 circle time group activities, 10 art activities, and 10 center activities as well as lesson planning tips, book suggestions, and a fingerplay. This printable pack focuses only on the free choice activities. 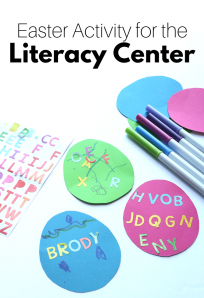 However, it does include some art, sensory, math, and literacy activities all in this one download. 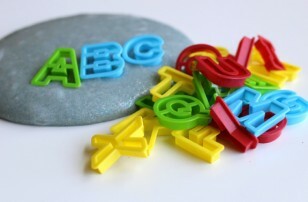 Like all my thematic units, this also includes many printable manipulatives. Just check out the photo below to see a few. 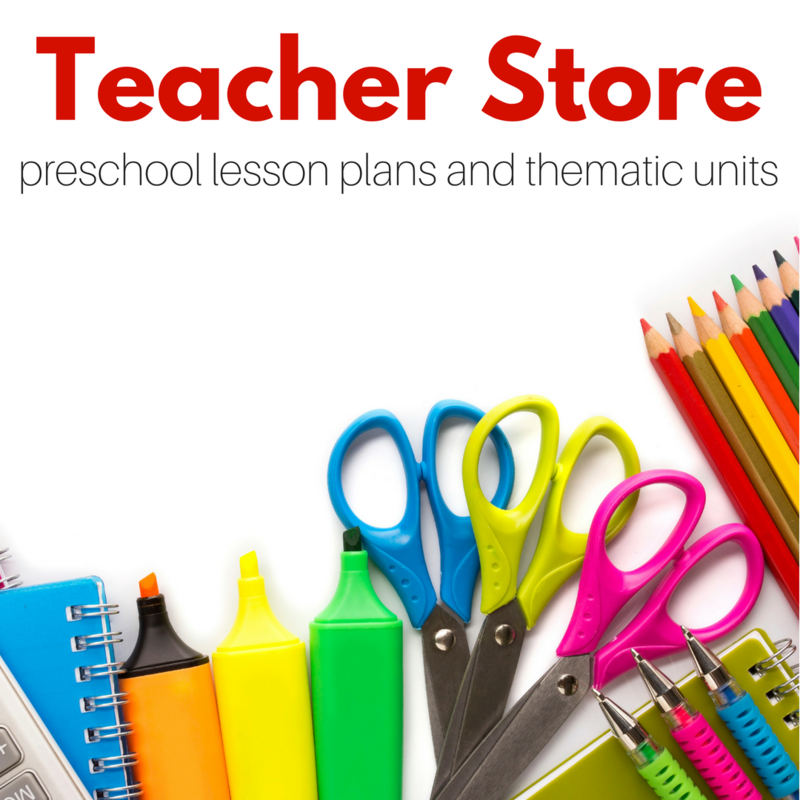 Oh and my thematic units are $6.99 – this is only $2.99 so grab it and take a break from planning. Let me handle that! 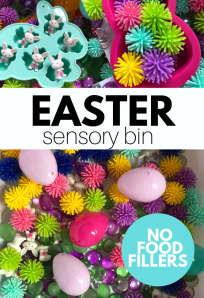 Here is a sneak peek at some of the 10 Easter activities and printables included. 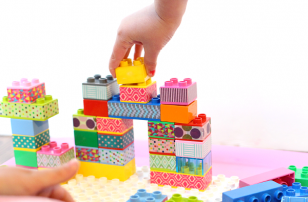 Symmetry puzzles, letter matching, count & clip cards and more! If you are looking for more lesson plans, art projects with step by step instructions and lesson planning tips be sure to check out my thematic units. I have a whole library full and 4 great new units just for spring!